The Tutto Mondo nightclub caters primarily to 'thirty-something' professionals. 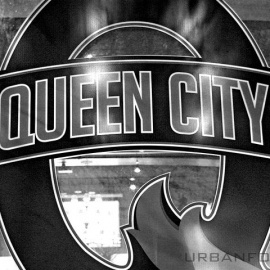 Offering a refined location to entertain, meet, socialize, and party. 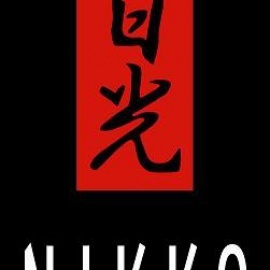 Nikko Japanese Restaurant and Sushi Bar has been Charlotte's most popular location for sushi and Japanese food since 1998. In the shadows of the Water Tower sits Mary O'Neill's, home of a great pint, hearty cuisine, set in an atmosphere that feels like home. We're located in the heart of Dilworth! Stop by for great food, great drinks and great people!